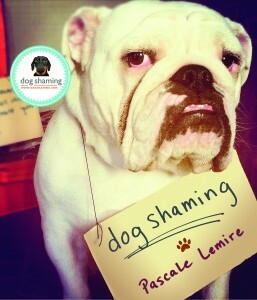 No shame here…even when passersby point and laugh.
! you are suppose to carry me! 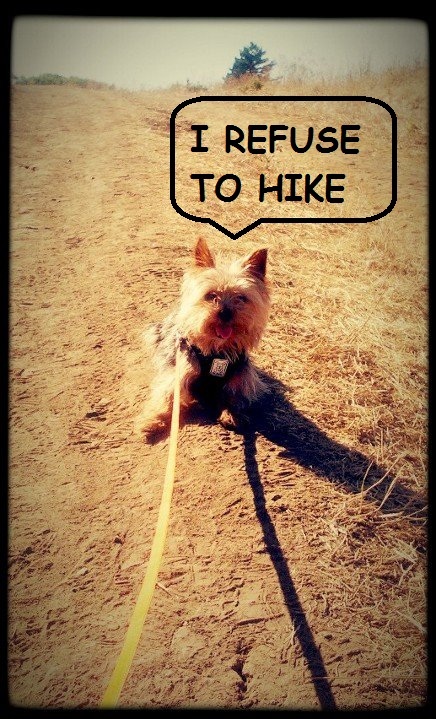 My dog doesn’t like to hike either.